As much hair treatments and masks we can use on our hair, what we put into our bodies is still the number one way to get the healthiest mane. 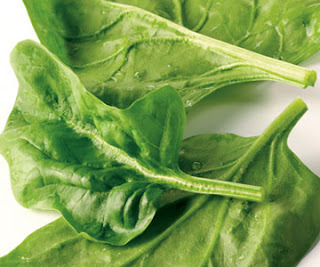 What we eat provides the nutrients necessary to keep our hair shiny, healthy, thick, and strong. Here are the top five foods you need to eat to have awesome hair. 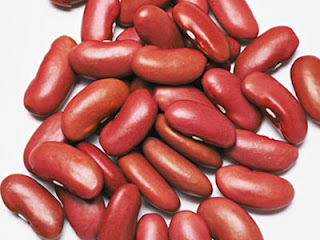 1) Beans: Packed with protein, biotin, and iron beans are great for making our hair thick and strong reducing hair loss. 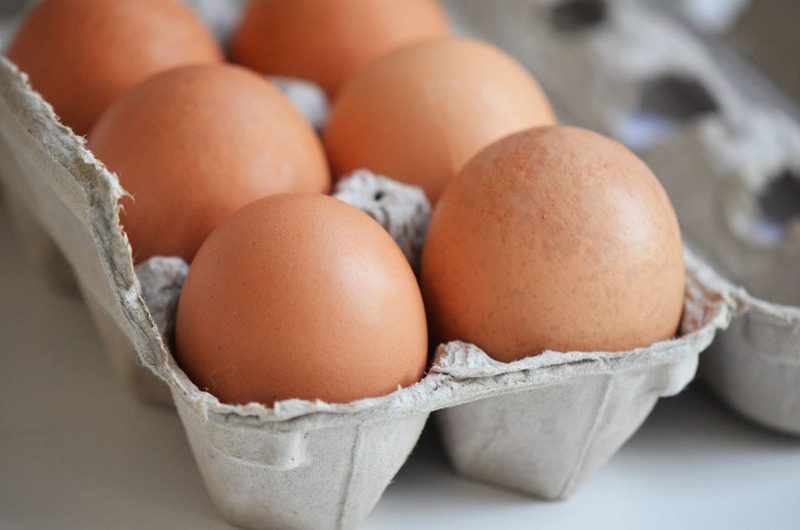 2) Eggs: Eggs are another great alternative to getting those proteins in. Great for strengthening and thickening the hair. 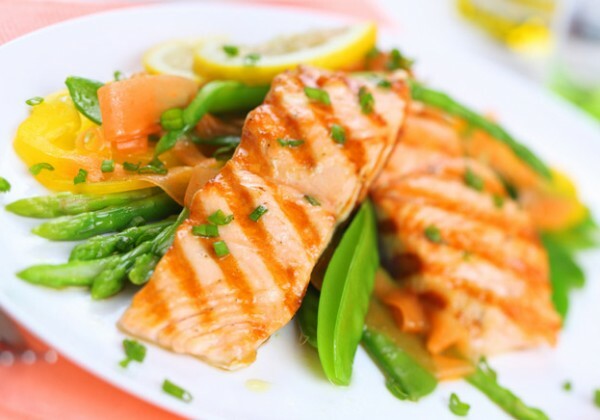 3) Salmon: High amounts of Omega 3 adds to the shine of the hair. Plus it helps in balancing the pH of the scalp, which is really the foundation for great hair. 4) Spinach: It contains vitamins A and C and helps produce sebum. Sebum is what makes hair look shiny. 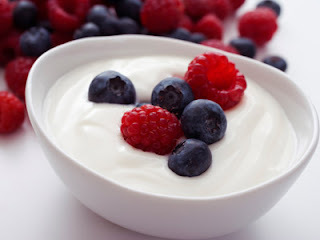 5) Yogurt: Great for not only the digestive track but hair loss as well. It helps protect the hair follicles from free radicals thus minimizing hair loss and hair damage.